With the sponsor and Ben 10 generation coming up, it is not a big surprise to see what people post on social media these days. Just recently, a lady openly said how she wish she could get rid of her baby just to get someone to marry her. Well this time, a lady has shocked many on social media after publicly advertising that she needs a man who could give her Shs. 30,000 per month and get all he wants from her. 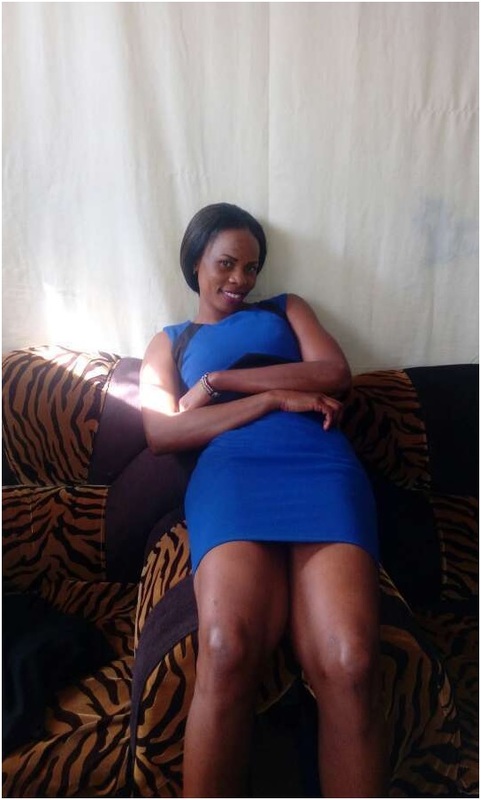 The not so cute lady who goes by the name Kamami2147 K on social media doesnt want to work hard and instead wants a sugar papa to sponsor her for only USD 300 per month and have her goodies whenever he wants.